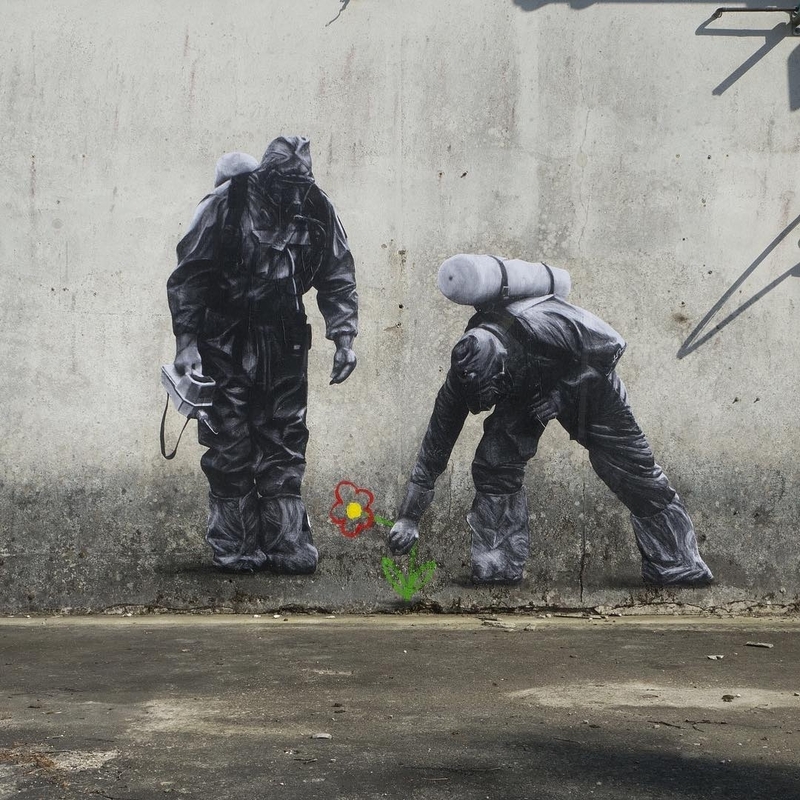 Aulnay, Charente-Maritime, France: new piece by Murmure. 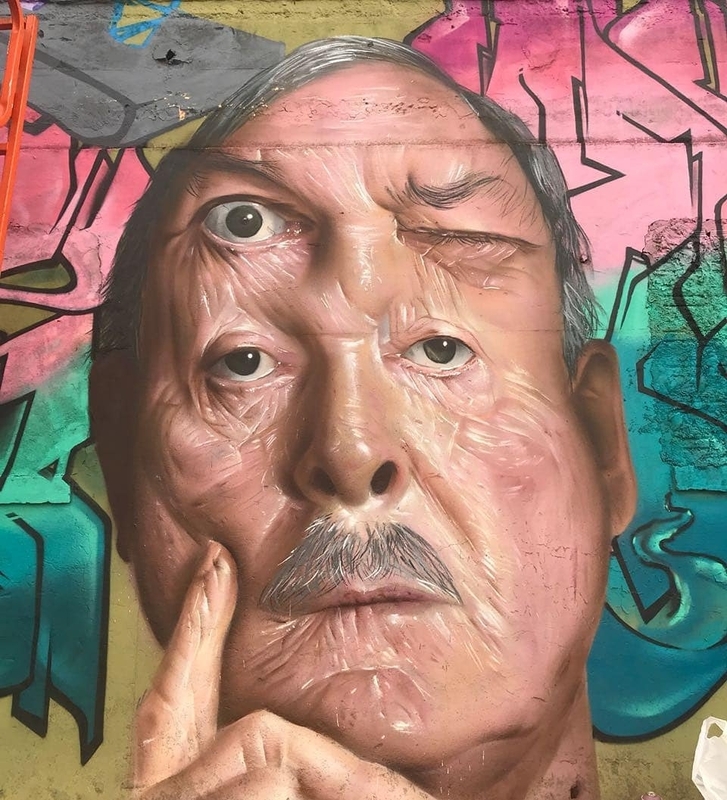 Londrina, Brazil: John Cleese by Mazola Marcnou. 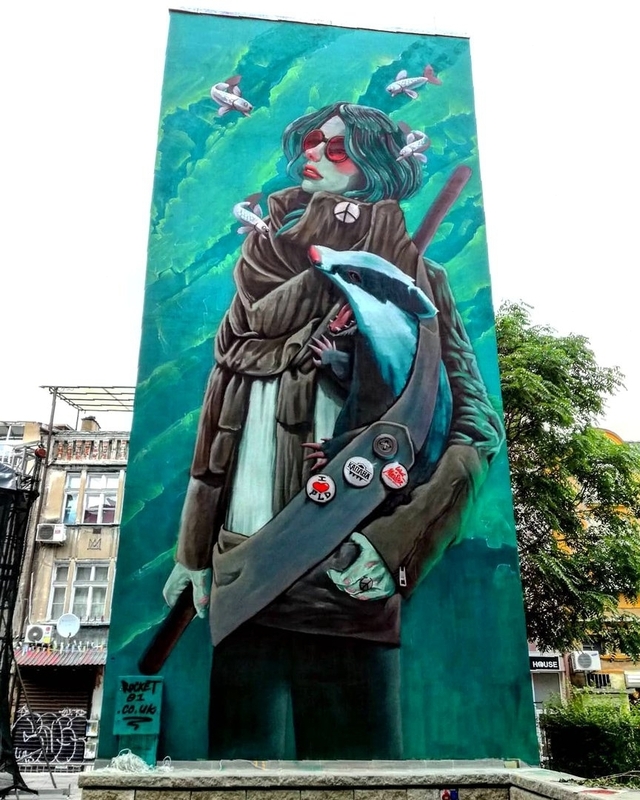 Plovdiv, Bulgaria: new piece by english artist Rocket01.